Crystal Jackson (l) and Britney Cosby (r), both 24, found murdered beside a dumpster. Port Bolivar – Suspicions are mounting in the double murder of a Texas Lesbian couple whose bodies were discovered by a dumpster in Port Bolivar. KHOU Houston reports that the corpses of Britney Cosby and Crystal Jackson, both 24, were found dumped beside a trash dumpster outside of Fisherman’s Cove store by a beer deliveryman taking out garbage early on March 7. Galveston Sheriff’s Department officials say that the young women were in a romantic relationship. 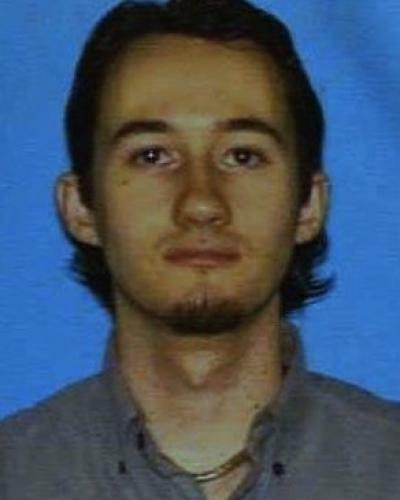 Details of the murders remain scarce, but officials have said that each of the victims was killed in a different way, and that the lack of blood at the scene suggests they were murdered at another location, after which their bodies were taken to the dumpster site. Police are searching for Britney Cosby’s 2006 Silver Kia Sorrento that appears to have been stolen. 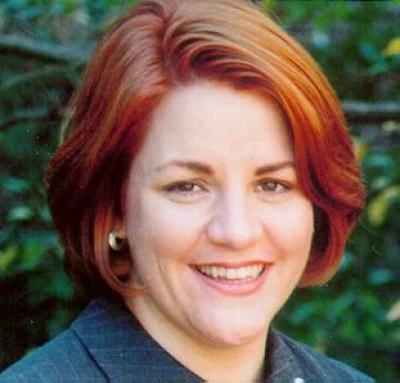 Authorities believe whoever took the vehicle may be the key to this grisly double murder. In an update on the case, a police sketch of a prime suspect in the murders has been released to the press. The quiet beach town is rattled and on edge from the news of the murders. Residents say they do not feel safe. “Unbelievable, it’s scary,” Nancy Palley, a Port Bolivar citizen, said to Huffington Post. “You know, I told my husband we are making sure to lock our doors today. 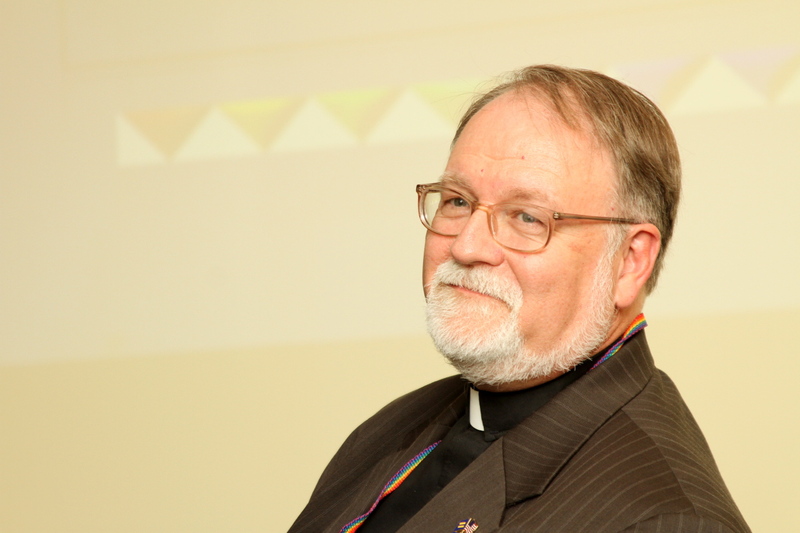 I’m not coming home to find someone in my house.” Though an explicit statement that these killings are an anti-gay hate crime, that possibility looms large in the minds of the public and law enforcement. 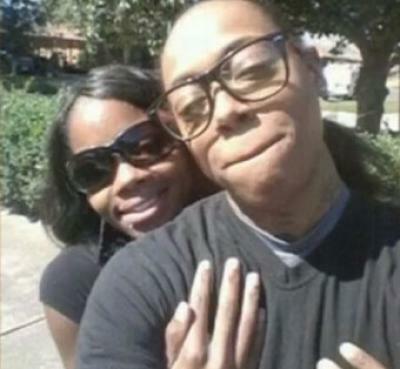 This case recalls the double shooting of two lesbians in Portland, Texas, a Corpus Christi area town, in 2012. 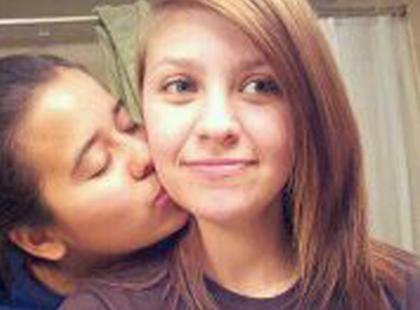 Mollie Olgin, 19, was found dead at the scene of a gunshot wound, and her partner, Mary Christine Chapa, 18, was grievously wounded but survived. No one has been arrested in the Portland murders. Tuma allegedly attacked his sister and her fiancée for bringing shame on the himself and his parents. Marks aided and abetted in the assault. Gay Star News says that the lesbians had pulled their car near their home, and had just gotten out to enter the house at approximately 5 p.m. on Thursday when Tuma rushed them, brandishing a crowbar. 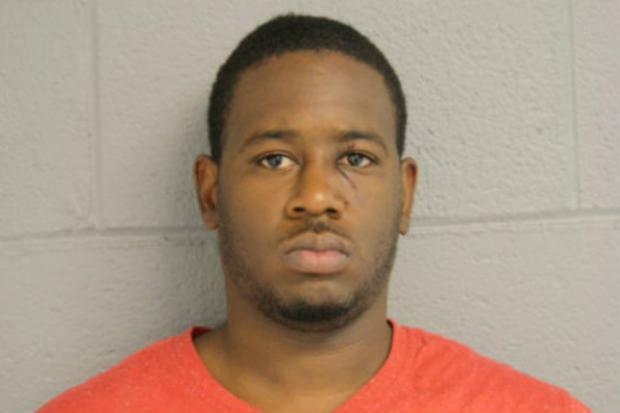 The women escaped back to the safety of their car just as the brother swung the weapon. They frantically tried to start the car as Tuma hit the vehicle’s windows repeatedly, trying to smash them out. When the lesbians succeeded in starting their car, Tuma rushed back to Marks’s pickup, and the two men rammed their victims’ auto in an apparent attempt to push it into the traffic speeding by. The couple was able to get away from their assailants, and called police. 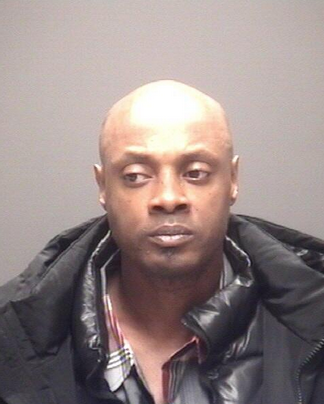 Police arrested Tuma for attempted 2nd degree assault, criminal mischief, two counts of terroristic threats and use of a weapon to commit a felony. 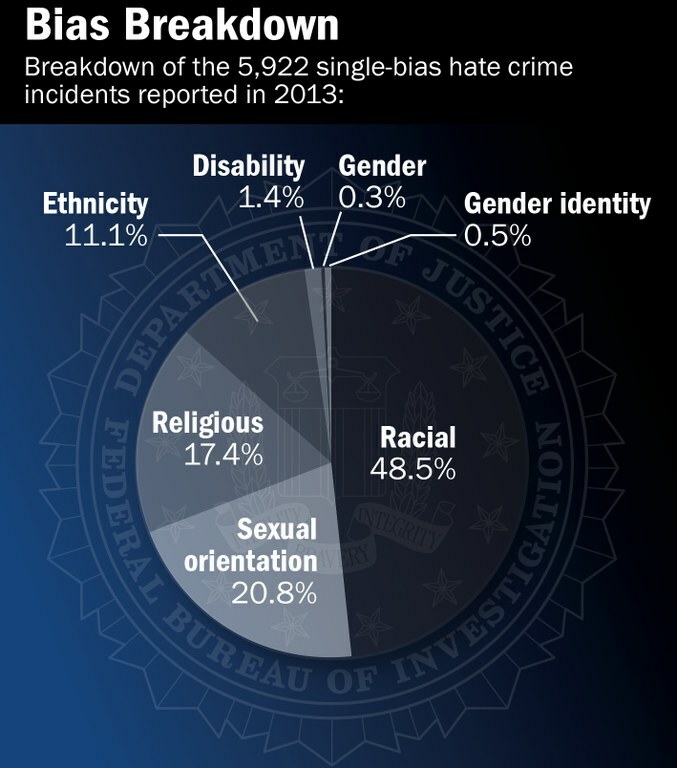 All of the charges except use of a weapon carry a hate crime enhancement. 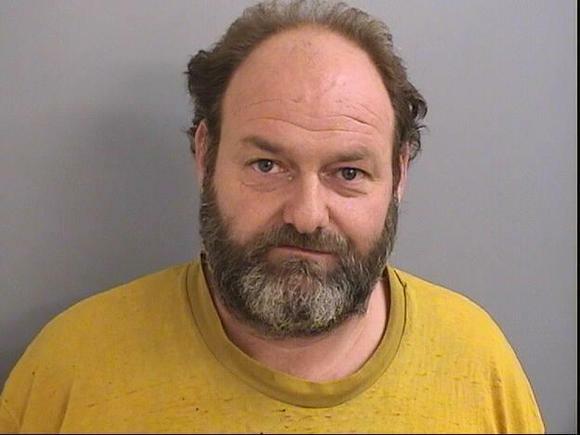 Marks was arrested and charged with aiding and abetting a terroristic threat, and aiding and abetting the use of a deadly weapon to commit a felony. 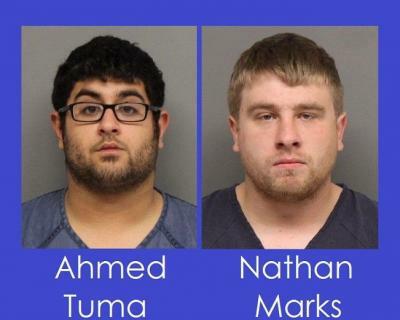 Both men have been arraigned, and will stand trial for the hate crimes in a Lincoln court. 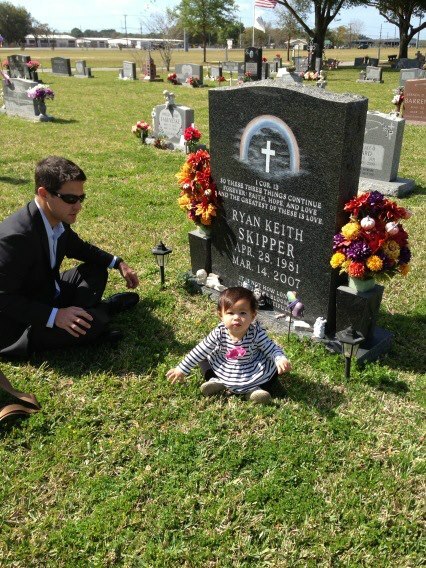 Damien Skipper and his daughter Ryan at the grave site of Ryan Keith Skipper (photo courtesy of the family). Ryan was deeply loved by his mom, Pat, stepdad, Lynn, older brother, Damien, and a whole host of friends. He also left a brokenhearted lover and two distraught housemates who loved him like a brother. Lies on the part of the killers, and compound falsehoods by the Sheriff of Polk County kept Ryan’s murder from reaching the world as it should have. Other LGBTQ lives were lost because Ryan’s full story was suppressed by rumor, unsubstantiated allegations about his character, and crass, anti-gay politics. 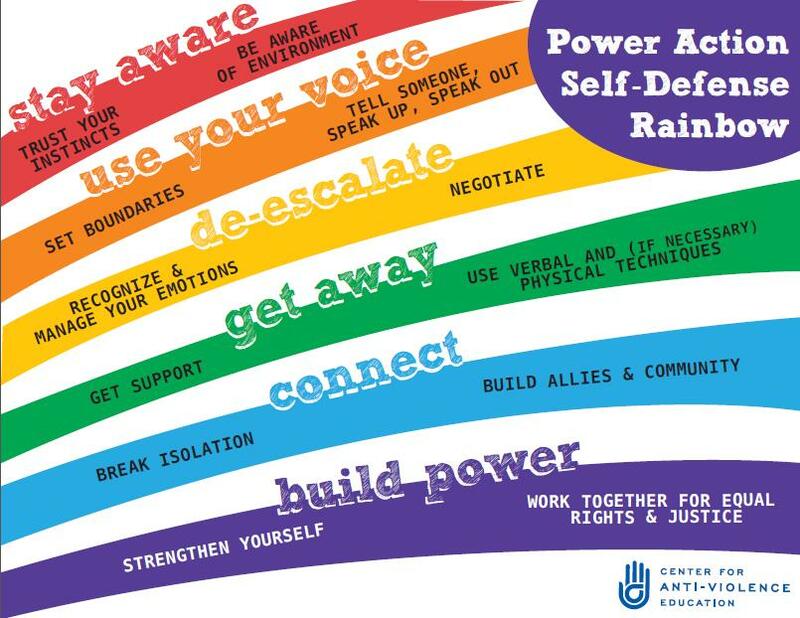 His parents took up the cause of justice for their son, and have become two of the most effective advocates for LGBTQ equality and anti-bullying in America. Beardon and Brown were separately convicted, and are now serving life in prison. Nothing takes the sting of loss away, but many good people have stepped into the breach to ensure that Ryan will never be forgotten, and that his death will not be in vain. Lesbian Filmmakers Vicki Nantz and Mary Meeks produced and filmed a 72-minute documentary about Skipper’s murder entitled Accessory to Murder: Our Culture’s Complicity in the Death of Ryan Skipper, that premiered in January 2008. In 2011, Ryan’s story was published in a book dedicated to keeping the memories of LGBTQ Hate Crimes Murder Victims alive and before the public, entitled Unfinished Lives: Reviving the Memories of LGBTQ Hate Crimes Victims (Resource Publications). The Gay American Heroes Foundation has memorialized Ryan, as well, and seeks to include him in a national monument to the victims of LGBTQ Hate Crimes. But by far the most wonderful remembrance of Ryan has been done by his older brother Damien and wife, who gave Ryan’s name to their baby girl. Uncle Ryan now has a living memorial in the person of his thriving, laughing, vital niece, Ryan Skipper. The story of Ryan Keith Skipper is, like the stories of so many other anti-gay murder victims throughout the nation, a story of life, not death. Every time little niece Ryan runs and plays, or anyone retells the story of her Uncle Ryan, the intentions of his killers is foiled again. We remember Ryan today, not in sorrow, but in gratitude–and in dedication to the spread of justice and equality for all people, gay, transgender, bisexual, and straight alike. Rest peacefully, Ryan. We have not forgotten you! For we who believe in Justice cannot rest. We who believe in Justice cannot rest until it comes!